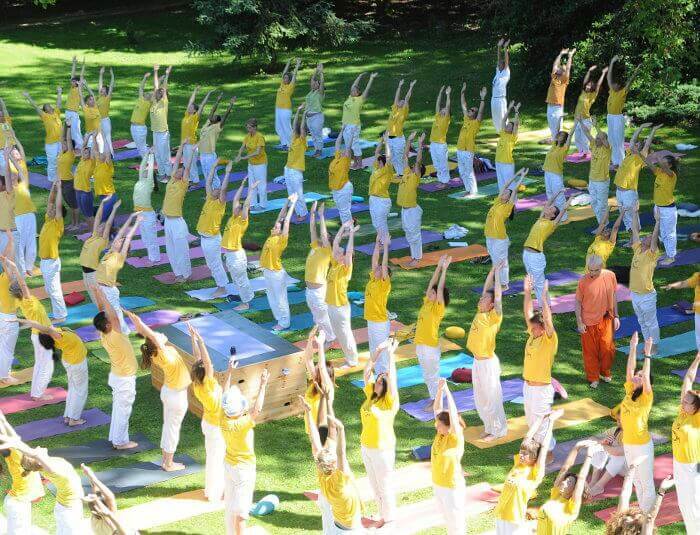 In 1969 Swami Vishnudevananda was the first Indian yogi to develop a yoga teacher training course in the West. It is part of a universal vision of peace: The more people experience peace within, the more this peace will manifest in outward action. In this way, a glow of peace envelops the world. Today the yoga teachers’ training courses are under the supervision of senior instructors who were personally trained by Swami Vishnudevananda. 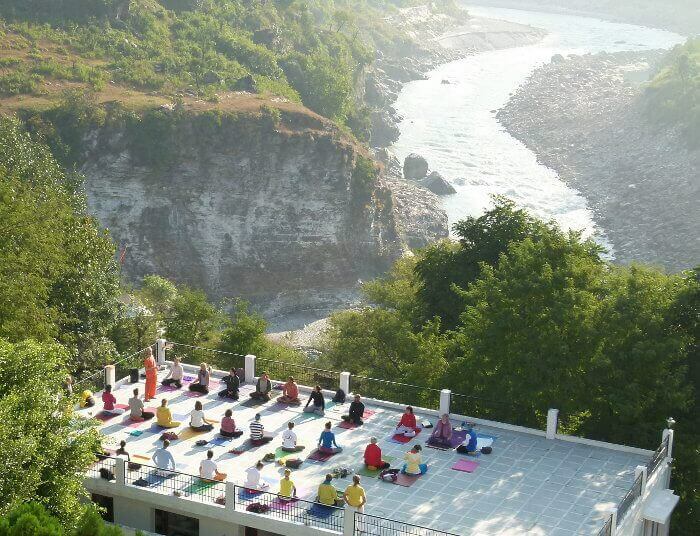 The goal of this training programme is to produce qualifed and inspiring yoga teachers who are able to draw on their own practice and personal discipline in imparting the yoga experience to others. 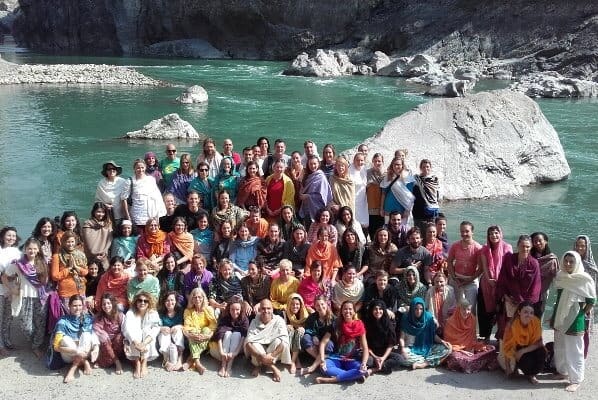 Information on all aspects of the yoga teacher training course.